The building of Nottingham Castle, the planting of the Major Oak, when Torvill & Dean won Gold and when the mighty Forest won the European cup; Nottingham’s about to add another momentous date to its line-up. 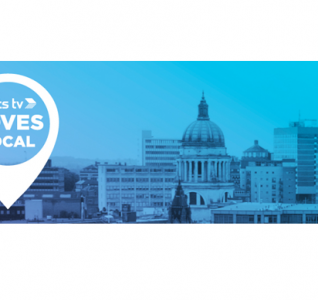 Tuesday the 27th of May 2014 marks a massive milestone for Nottingham; for the first time in history, you’ll be able to tune in to a brand new local TV station. 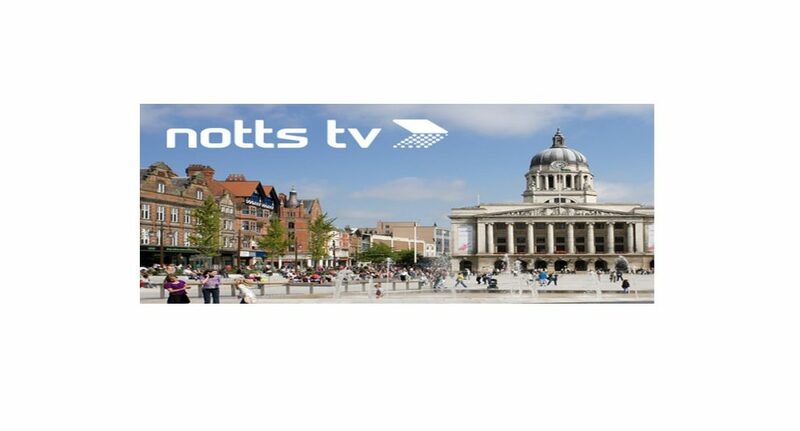 A TV station dedicated to all things Notts. 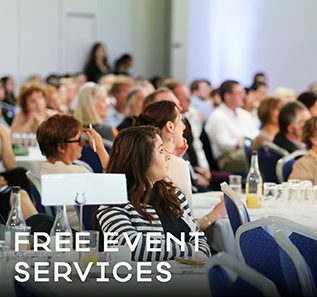 Broadcasting on Freeview Channel 8, Notts TV is part of the biggest move in British media in a generation; the creation of a brand new network across the UK. Operating seven days a week Notts TV will bring you daily News, Sport and Weather, as well as a range of quality programmes from music and comedy, to history and documentary. 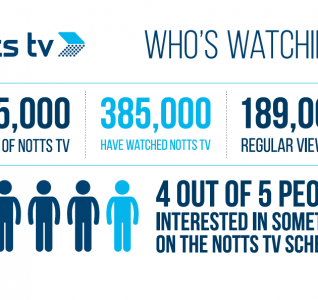 Unlike any other channel, Notts TV’s all about where you live, and what matters right here. From Arnold to Aspley, Bulwell to Chilwell, you don’t have to share Channel 8 with Leicester and Derby! 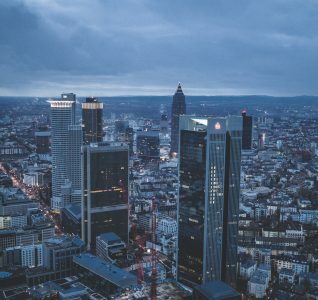 With an investment of over £1m on technical infrastructure, the venture marks a return to large scale programme making in Nottingham, while the Channel’s city based news studio is being equipped with state of the art technology. As well as the Nottingham Trent University base, Notts TV also operates out of its HQ at Confetti Media Group’s Antenna building and alongside their partners; Nottingham Post and Inclusive Digital. While the Notts TV news team prepares for broadcasting 90mins of news a day, the production team are busy shooting a variety of programmes ready for launch. 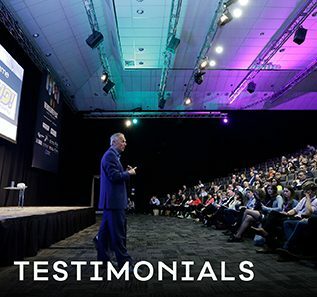 Some of the brightest student journalists from Nottingham Trent University’s Centre for Broadcasting and Journalism will also be involved in the station during their final year of study or through placements.